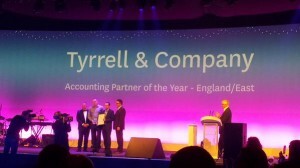 Tyrrell & Company Win Xero Accounting Partner Of The Year For The East Of England! At a prestgious awards dinner in London last week, Tyrrell & Company were awarded Xero Accounting Partner of the Year for the East of England. 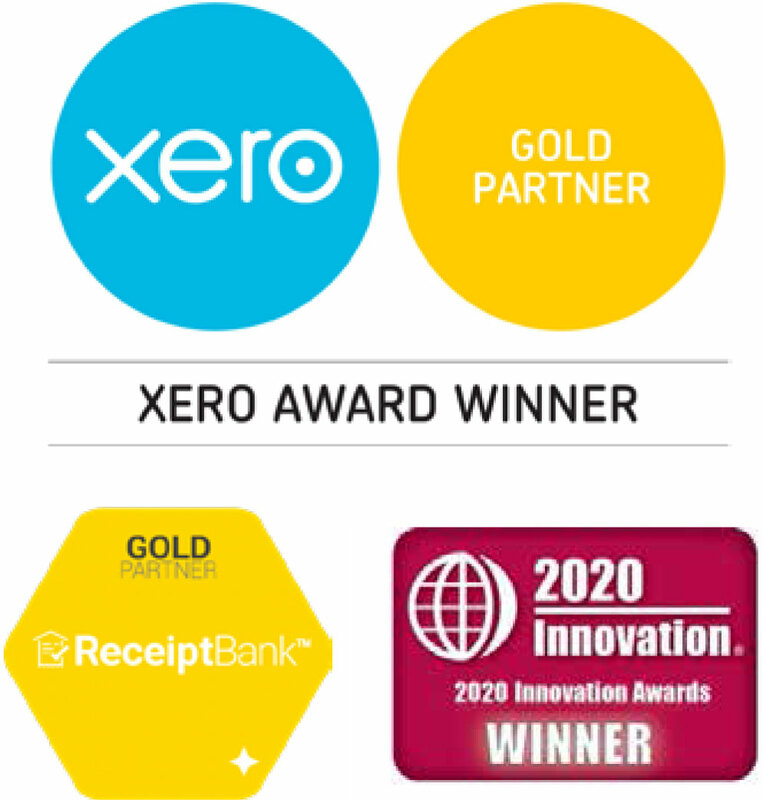 Xero is cloud based accountancy software which allows us to deliver a different, more hands on service due to real time collaboration between us and our clients. 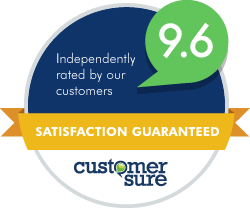 The technology also streamlines our clients’ book keeping processes allowing them to focus on their business and not a growing pile of paperwork.